As an opioid by definition, Methadone has quite a reputation. It is both prescribed by doctors and abused by addicts. Yet there are many myths circulating about this drug. Similar to morphine, it comes in many forms, including powders, liquids, and tablets. Although it is considered to be safer than other narcotics on the market–legal and not–it can become addictive. However, methadone diversion abuse and misuse of this drug have led to many misconceptions about its addictive qualities. There are many myths surrounding this opioid. We’ve gathered 5 of the most common misconceptions to help clarify what this drug really is as well as its capabilities and limitations. False. Methadone is not a substitute, but a closely monitored form of treatment. This long-acting drug is very different from heroin’s short high. This opioid is generally given out in a single dose per day. This process includes careful weaning off the drug once this phase of treatment is complete. 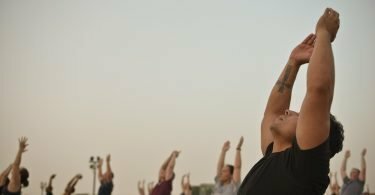 Because of this and because the withdrawal symptoms are not a sudden onset, it is far less likely for patients who follow the correct procedure to have a problem coming off them. 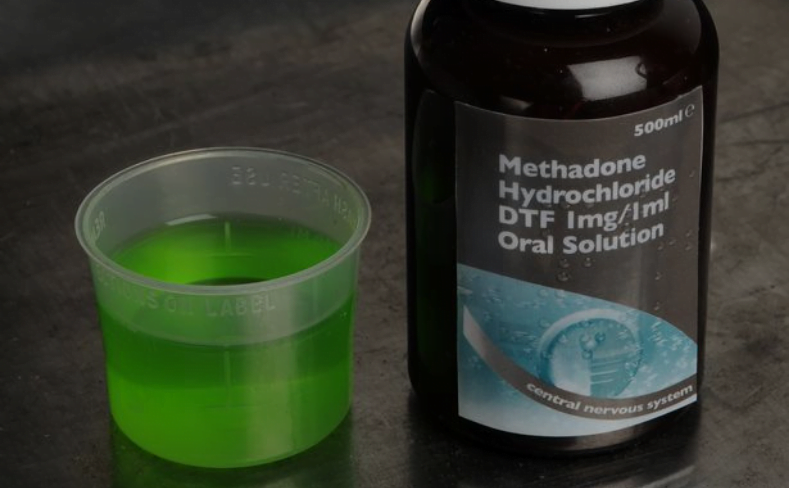 Problems with methadone arise when the drug is improperly administered and abused. Methadone is quite safe to use when done so properly and under medical supervision. Like any medication, it may have its share of side effects if coupled with other opioids. However, nothing detrimental. Methadone should not have any impact on oral health. While dry mouth may limit the production of saliva which protects your teeth, individuals with good oral hygiene should not see any negative impact. Most patients on methadone note bone and teeth rot after coming off of their heroin use. This decay began before their treatment, but they may not have been aware of it because of their state of mind during their addiction. Weight gain also commonly follows methadone treatment because the appetite that was once suppressed by drug use has now returned. It is not the drug itself, but rather your body’s craving for food and nourishment that leads to an increase in weight. In many patients, this weight gain is a healthy sign during their recovery process. This assumption is also false. Many people believe methadone is more addictive simply because the withdrawal symptoms are longer. This isn’t due to its level of addiction, but rather the length of the opioids half-life. Because methadone’s effects kick in slower and last longer, so do the withdrawal symptoms. This is why following the proper procedure is important. When a patient’s use is medically supervised, they are given a gradual decrease of the drug in order to minimize these symptoms. Most patients who undergo methadone treatment experience very little pain and discomfort. It’s an odd myth, but one that obviously brings a sense of discomfort. Adolf Hitler is a historical villain, and the idea of taking a drug with his name attached to it can cause patients to feel uneasy. However, the only thing methadone and Hitler have in common is Germany. Methadone was first invented in Germany before it was brought to the United States. Its brand name, Dolophine, stems from one of the physicians who originally began marketing the drug to his patients. His name is Vincent Dole. Thus, the “dolph” sound within the name has nothing to do with Germany’s former Fuhrur during the era of Nazi Germany. While there are multiple drugs that should be avoided by women while pregnant, methadone is not one of them. This opioid has never shown proof of causing abnormalities that influence their childhood or adult lives. The only side effect shown is neonatal abstinence syndrome, but this is typically easy to treat. It happens if the mother is one methadone approximately a week before the child’s delivery. Simply put, the child experiences withdrawal symptoms, which are treated as the drug leaves his or her system. In essence, methadone is a very strong pain reliever. By altering your brain’s reaction to pain, this releasing drug has a longer half-life than other opioids, meaning it lasts longer. Methadone is often used to help wean addicts off of heroin. This treatment is closely monitored by medical professionals, from its prescription to weaning the patient’s off of it completely. The short-term effects of this drug include relaxation of the body and pain relief, as well as euphoria and sleepiness. This drug is not taken long-term unless it is considered entirely necessary, such as patients with conditions that lead to chronic pain. Patients who are on methadone to wean them off of heroin use it as a short-term method to help patients recover with the least amount of pain possible. However, those who are prescribed methadone long-term are carefully monitored by their doctors. It is the responsibility of the patient to follow doctor’s orders for their prescriptions and not abuse the drug. Abuse is where problems arise. Beyond physical dependence, those who abuse this drug for an extended period of time experience cardiovascular and respiratory issues, as well as impaired judgment, learning, and memory. Methadone should never be taken without a prescription and without the proper regulation of licensed doctors and nurses. There is a reason why methadone is only prescribed under the careful monitoring of a licensed medical professional. Unfortunately, even with methadone’s positive traits, there are still individuals who become addicted to opioids. Visit our page to learn more on the drug as an option to opiate addiction, methadone treatment and recovery. Our breakdown includes an easy-to-read infographic that breaks down everything you need to know about the methadone treatment process and its effectiveness. For more information or how to get help reach out to us at (855) 976-2092.